Hard Facts Matter More Than Anything?! 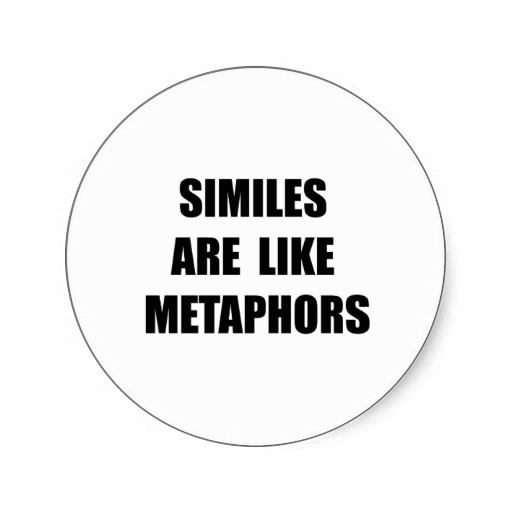 Yet when we want to be more formal, we drop the similes and metaphors, we favour clear, propositional language over more colourful metaphorical language. The English legal system is dependent on the letter of the law, our legal documentation is very carefully worded to avoid as much ambiguity as possible. This propensity to prefer propositional language over metaphors and similes leaves us at something of a loss when we read the Bible. Bible authors record important truths in similes, metaphors, parables and other, possibly ambiguous, language. Different types of literature have different ‘rules’, so we expect different things when we read poetry rather than prose. Historical narrative is likely to use a different style to the telling of a parable or story. These distinctions are easiest to recognise in our own language. We can easily tell the difference between poetry and prose. It is a lot harder to make these distinctions when we are reading texts from another culture and form many centuries ago. In this case, we know we don’t know, so we are prepared, or should be prepared to be careful in the way in which we approach the text. It is less easy to make these distinctions elsewhere in the Bible. The danger with making distinctions, is that we follow our instincts and relegate metaphorical language to a secondary place, we search out the more concrete statements and rely on them as primary. It makes the most sense to us to do so. Or we transpose metaphorical language into propositional language. He had a broken heart. When we hear these phrases we know not to take them literally and they carry with them a wealth of meaning, if we were try to be more ‘factual’ in our description of how these people are feeling we would either miss something of the breadth of meaning intended or focus down onto just part of what the metaphor invokes. In addition, the use metaphors often connects central truths in Scripture. 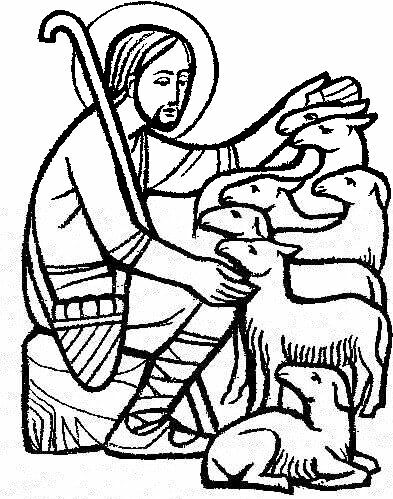 Our parish in Ashton-under-Lyne is called the Parish of the Good Shepherd. The concept of God as shepherd runs throughout the Bible. No one believes that God is actually a shepherd, we use the concept as a useful metaphor. For many of us it is a very significant one. We love Psalm 23. In Ezekiel 34, God describes himself as the Good Shepherd and the people’s leaders as bad shepherds. So, when Jesus claims, “I am the good shepherd” (John 10:14), what is he saying? Perhaps first he is identifying other as ‘not good’! But the reference back to Ezekiel is unmistakeable. His audience realised this straightaway. Jesus uses the metaphor to identify himself with God and his listeners pick up rocks to stone him “for blasphemy, because you, a mere man, claim to be God” (John 10:33). Biblical scholars in the 19th century argued that Jesus never made any claim to be divine. Their problem was that they ignored Jesus’ use of metaphorical language. “What went without being said in Jesus’ time is that metaphors bring with them the whole weight of the biblical witness—Torah, Wisdom and the Prophets.”  … Jesus’ listeners recognise immediately that he is drawing together a series of different strands of Scripture and they react accordingly. E. Randolph Richards and Brandon J. O’Brien; “Misreading Scripture with Western Eyes”; IVP, Downers Grove, Illinois, 2012: p84. This entry was posted in Comment, Shame, Grace, and the Cross on December 29, 2015 by rogerfarnworth.